Thousands of people are searching the internet at this very moment. Have many links generated to your site from relevant directories, article websites and other high quality websites in France. Appear higher in the search results for relevant keyword searches with Google.fr and other search engines in France. Receive many more visitors to your site as a result of this. 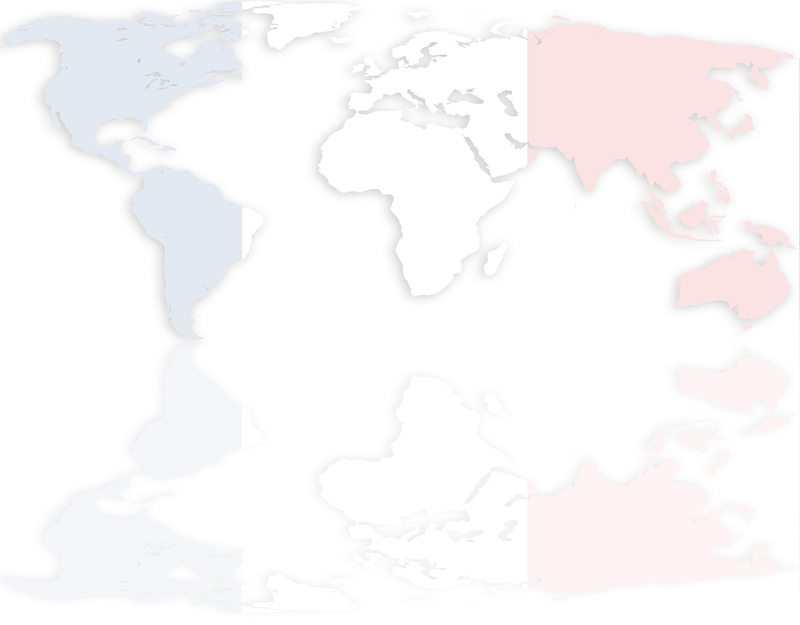 Why use French SEO Team? Outstanding results and an effective, long-term SEO service. We have put websites on the 1st page with Google.fr for all the following keywords. Some of these projects were on behalf of other SEO companies who we complete French SEO work for on a confidential, white label basis, therefore we are unable to provide website details here, however please contact us for a proposal including more examples relevant to your business, plus website addresses. As well as the above keywords, we complete Search Engine Optimization in France for over 100 clients every month, including several other large Search Engine Optimization companies on a white label basis. Why not contact us directly for your SEO work?